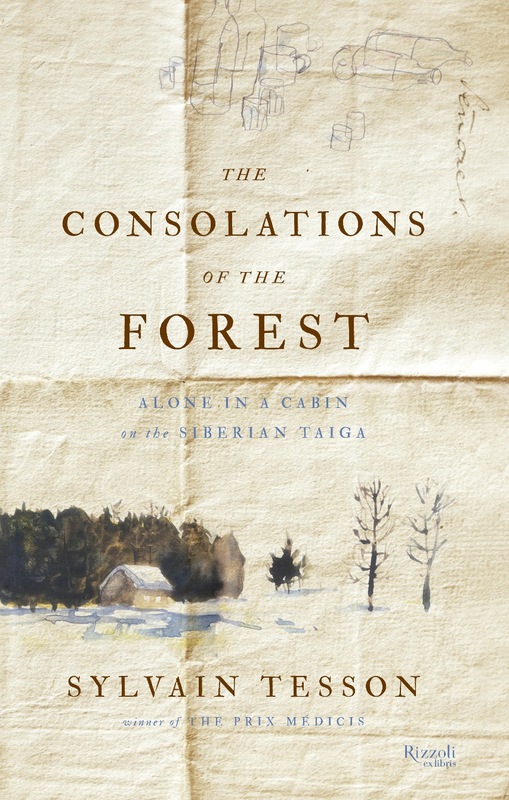 A meditation on escaping the chaos of modern life and rediscovering the luxury of solitude. 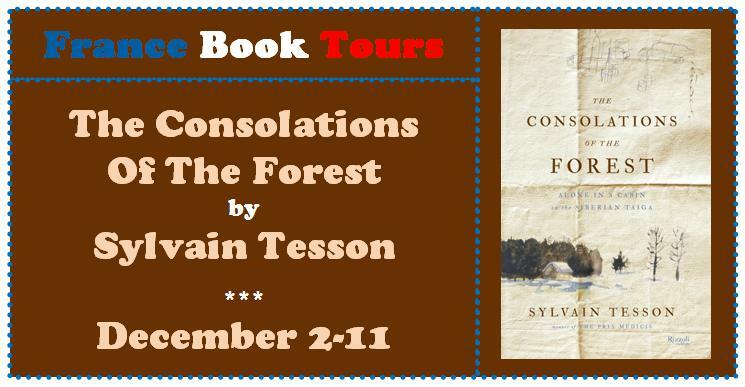 Sylvain Tesson is a writer, journalist, and celebrated traveler. He has been exploring Central Asia—on foot, bicycle, and horse—since 1997. A best-seller in his native France, he is published all over the world—and now in the United States. This last blurb was actually written by me. This is definitely the BEST non-fiction book I have read so far in 2013! Highly highly recommended!